1. Entrance Requirements: The University accepts applications from candidates with a three-year undergraduate degree. Those applications are reviewed on a case-by-case basis. 2. English Language Requirements: Self-reported GMAT, GRE, and/or TOEFL scores must be submitted with the application by the deadline. Scores will be verified after admission to the program. 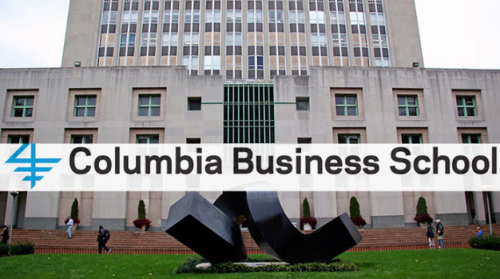 All the information about Columbia University Scholarship for International Students in New York has been delivered nicely; interested and talented students who are eager to pursue their Free Tuition/Scholarships/Study in USA can apply now.